Isolating faulty components in a power system will help prevent serious power faults. Our power engineers are experts in analysing commercial and industrial electrical systems and designing overload protection, earth fault protection, distance protection and back-up protection. Electrical systems use protective devices including fuses and circuit breakers to protect electrical equipment such as motors, transformers and other components. Ideally, in the event of a fault, the protection device closest to the fault will operate first, thus limiting downtime to this part of the system. The purpose of a protective device coordination (PDC) study is to model, assess and produce recommendations to a client that will ensure as far as possible that this is the case. The first step in any PDC study is to get access to the full detail of the electrical system. In the case of a brown field or existing site this is achieved through documentation (single line diagrams, cable information, schematics) and most likely a comprehensive site survey. With a green field or proposed system this is a documentation exercise. Secondly, once the correct data has been gathered, it is entered into the software modeling tool in question (Premium Power use a range of such software tools). This is a painstaking and critical point as any software model is only as good as the information entered into it. Premium Power use their ISO 9001 based system to ensure that all site data is valid. An additional benefit to the exercise is that we frequently identify conductors, switches and protective devices which are inadequate to loads to which they may be exposed. 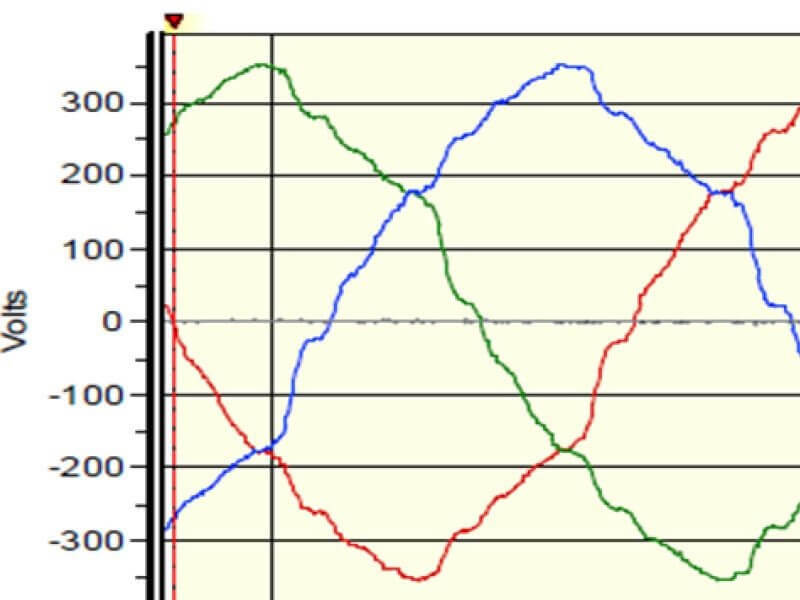 In order to ensure the correct sequence of operation of protective devices we look at the characteristic curves of breakers and fuses to ensure that they do not overlap inappropriately. Having completed this analysis we may propose adjustments to the settings of circuit breakers and the types of fuses. 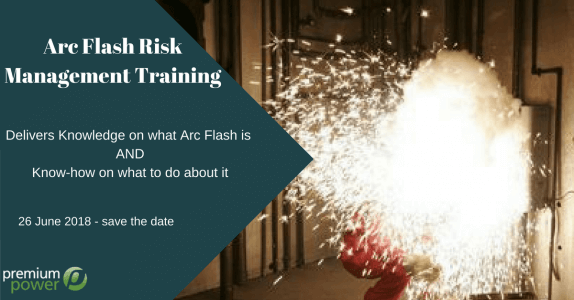 It is possible at this stage to include an electrical safety perspective (See Arc Flash for more information). PDC studies are an invaluable exercise in ensuring an electrical system operates to the required standard of reliability. Any electrical system will over time face new demands and requirements. Any significant changes to a site may impact on the behavior of protection coordination and need further analysis and adjustments. "Over current and earth fault protection settings, time-current curves, fault level calculations and analysis of equipment short circuit withstand ratings, form part of our discrimination studies. For maximum benefit these are best completed in tandem with potential arc flash incident energy calculations"
We detailed a large semiconductor manufacturer's power quality and energy metering system.